Have you heard of La La Logic yet?? It is a wonderful Preschool Curriculum for your little ones and I am appreciative that La La Logic gave my family a complimentary subscription so we could try it out and tell you all about it. This one is great for you mommas who are so excited about beginning school with their kids that you can’t wait, because you can start it as early as 3 years old. It is geared for kids ages 3-6. Although, my daughter is 7 and still had fun with it. There are 100 weeks of lessons, so you really could use it for about 3 years if your school year is a typical 36 weeks. There are online lessons for your child to work through, as well as things you can print off for them to do. The online lessons is what La La Logic calls “The Brain Challenge”. 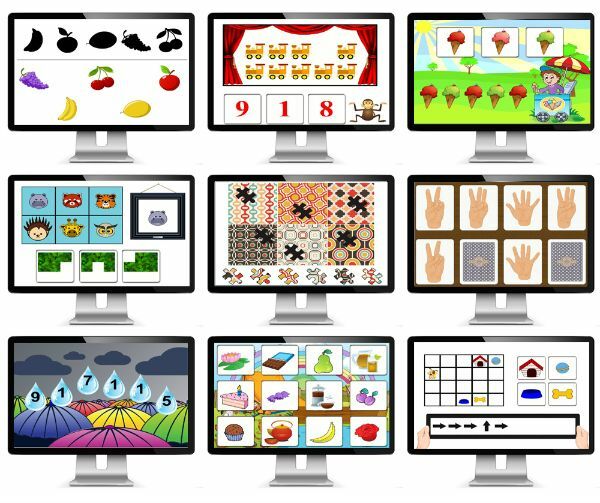 They are brain training “games” that your child will have a blast doing. 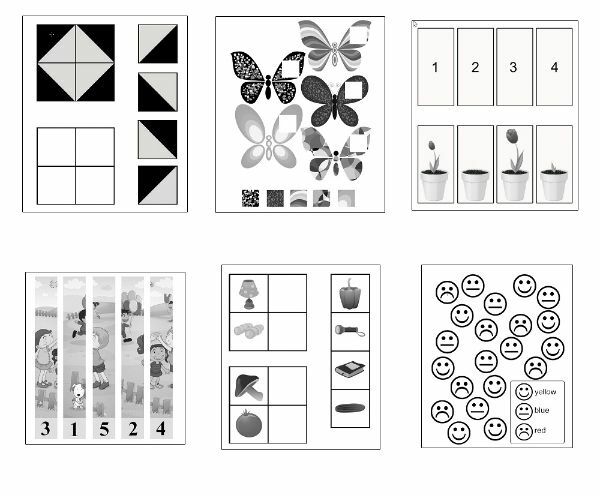 The weekly brain challenge games will only take your child 5-10 minutes to complete. If they are having lots of fun with it (or, let’s be honest, if you need a few minutes of peace while you make dinner!) they also have a continuous brain challenge mode. In continuous mode, it will take your child through all of the brain challenge games in the same order they would see them in the weekly challenges. The work they will do is progressive, so it will get more difficult as they go through the program. The program is based on brain plasticity research with activities that are based on the kinds of problems and activities that would be on a child’s IQ test. The printable worksheets will vary. They may be matching, cutting, gluing, or maybe it’s something for you to read to them and discuss it with them. There are also “extension” activities that you can do with your child. One my daughter liked quite a bit was one where I would put objects from around the house on a table and she would look at it, then run to another room and back. While she was gone, I would mix up the objects. She would then have to put them back in order. Because she is 7, instead of just a few objects, like the program suggests, I put 6-10 objects out. It got pretty challenging, but she loved it! Other examples of extension activities would be word games, scavenger hunts, and reading poetry or a story. I think this program is wonderful for kids in their preschool years! They can play on a computer or tablet like “big” kids and Mommies do, but they still have hands on activities as well. The hands on activities really bring a great component to this curriculum that you won’t find in other online programs. I highly recommend you try it out. They do have a way for you to try it out for free if you aren’t convinced! How much is it? Well, first, you can try it for free, so go to their main page and put your email in the orange box! BUT, honestly, it is only $29 for life for up to 5 children!! And, they have a 30 day money back guarantee.